Considered to be an emollient. Counteracts the “oily” feel in some lotions. Provides a soft and silky feel. Absorbs quickly. Use Isopropyl Myristate in handmade lotions and creams! To provide emollient properties to products. Counteracts the “oily” feel in some lotions. Provides a soft and silky feel. Absorbs quickly. DIRECTIONS: Slowly stir into the oil portion of your formulation. Common use levels are lotions and creams 2-5% and bath oils 30-40%. TIPS: This product reduces the greasy feel of most oils, tacky feel of some additives, and acts as a dry emollient in cosmetic formulations. Test your final product to insure optimal performance. Protect clothing and work area when mixing. COMMENTS: A little goes a long way and it works really well at decreasing or eliminating the greasy feel some lotions & especially body butters can have. 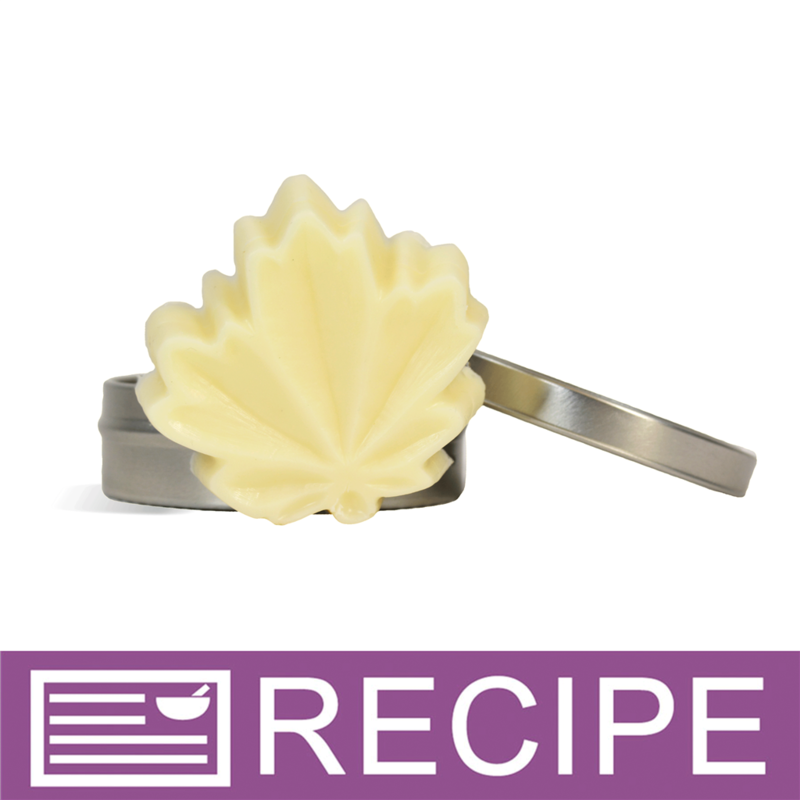 I've used this in solid lotion bars, butters, lotions & perfume, and it works like a charm! One small bottle has lasted me through several projects, so it's very economical too! An inexpensive way to add a nice, silky-soft feel to one's products without any excess greasiness! In perfume, it goes on feeling more like a dry oil... Soft & powdery without being the least bit drying to the skin! COMMENTS: This stuff works amazingly! COMMENTS: Use this for my lice treatment business! Love it! COMMENTS: I used this in my body butter to cut out some if the greasyness. Work well. COMMENTS: Used this in a whipped Shea butter with safflower oil and did not have any white streaks works great ! COMMENTS: Made my lotion bars and whipped body butter less greasy feeling. Very good product. Definitely recommend. COMMENTS: Better living through science! I'm very, very happy that WSP offers so many additives in small sizes for us to try out. I'm still experimenting, but so far, I'm finding this to be fantastically-helpful. COMMENTS: I used a little bit of this in some body oil and it really did have an effect. A little does go a long way and the oil doesn't leave any greasiness on my skin whatsoever. COMMENTS: This product helped my lotion feel silky and soft and to absorb better. I got lots of compliments on the lotion I used it in. I highly recommend it! COMMENTS: I use this in my makeup formulas, it gives powders and creams a really nice texture. I will be using it more often! COMMENTS: I bought this to use in a handmade cream that helps eczema. I had a customer who has a 17-year old daughter who suffered from severe eczema on her face, especially around/on her lips that would bleed in the wintertime. I made the cream and added IM to the formulation in hopes that it would tone down the oily look/feel of all the oils I used. Within a week, she said her daughter's eczema had cleared and when I asked about oiliness, she said that was not an issue. So I guess I'm sold! "A must have for lotions"
COMMENTS: This product is always consistent, never leaks, and is the best price especially with free shipping!! "Need this for Lotion! " COMMENTS: This is a must in my lotions to a silky feel, even with shea butter and the notoriously greasy feeling sunflower oil! COMMENTS: I fell in love with isopropyl myristate. Reduces greasiness. COMMENTS: IPM is a wonderful addition to lotions and lotion bars. I love the satiny after feel and slip it gives my lotions! I also love how only a little is needed to feel the difference, making it an economical choice too! COMMENTS: I fell in love with isopropyl myristate in my lotions a while ago. This makes my lotions awesome. This is a great price. COMMENTS: It works well and I like the feel it has in the body sprays and lotions. COMMENTS: I've started blending this into my body oils. Leaves a smooth, silky feeling. COMMENTS: I use this in my body butter creams and lotiosn to reduce greasiness and helps absorption. COMMENTS: I've tried this in many different recipes and didn't see any kind off difference. COMMENTS: I use a little of this in my dry-oil body mist, and it helps make the spray go on very dry and silky, no greasiness at all. COMMENTS: This helps with absorption in a lotion formula and reduces the soaring effect you sometimes get. Helps reduce greasiness. "Great help in reducing greasiness in my body oil"
COMMENTS: My lotion bars really glide wonderfully now. "A staple product to have "
COMMENTS: I tried this product for the first time last week and the difference it made in my cream is great. Will be ordering more. COMMENTS: I use this in my body oils - they leave a silky finish on skin and I know it's partly due to this great product. COMMENTS: Just a small amount of isopropyl myristrate makes my balms, butters, creams, and lotions, nice and smooth. It cuts some of the greasy feeling that comes with certain natural waxes and butters. I am buying a gallon so that I never run out! COMMENTS: Great product. Used on body oil. It made the oil lighter and smooth on the skin. A great additive. COMMENTS: Added this to my lotion and body butters, helped my products from having a heavy greasy fell, works nicely. COMMENTS: I used this in my body oil spray and it worked fabulous! Gave it a less greasy feel. Love it! COMMENTS: This is a nice addition to lotion. "Kills the greasiness in body butters and whips"
COMMENTS: Really enhances the glide and speed that whips and butters sink in. COMMENTS: Great product to use in lotion, gives it a soft silky feel. COMMENTS: I use this in certain balms to help the active ingredients absorb into the skin while cutting down on the greasy feeling. Works great. COMMENTS: Added a lovely texture to the hand sanitizer that we made. It leaves the hands soft, neither sticky nor dry. I love this stuff!! COMMENTS: Love, love, love this stuff. It makes my lotions and body butters feel like silk! My products do not have that greasy feeling that sticks to you for hours after application. I am a nurse and use it at work and don't have to wipe some of the lotion off just to be able to write and do my paperwork. Definitely will be using this every time I make my products. COMMENTS: This acts like an oil, but it gives off a different feel. Makes it seem like a product is less oily. I really like it in my bath/massage oils. COMMENTS: Helps with greasiness in lotions and butter. Will reorder. COMMENTS: I mixed up 16 ounces of lotion from scratch, incorporating isopropyl myristate into the recipe. Compared to lotions I've made in the past without this product, there is a noticable difference in the silkiness of the finished product containing isopropyl myristate. The finished lotion did not have a 'drag' to it. Will order more. COMMENTS: Was hesitant to using any other products in my lotions, but really wanted something that would help with the tackiness that All natural Goats Milk lotions have, no matter what the oil blend. This did the trick and has bumped up the quality significantly!! I only use it at 2% but even that small amount makes a huge difference. Is not a permanent ingredient in my lotion base. Priced cost effective for a small business in its start up stages. COMMENTS: creates a much silkier feeling lotion! Works great. 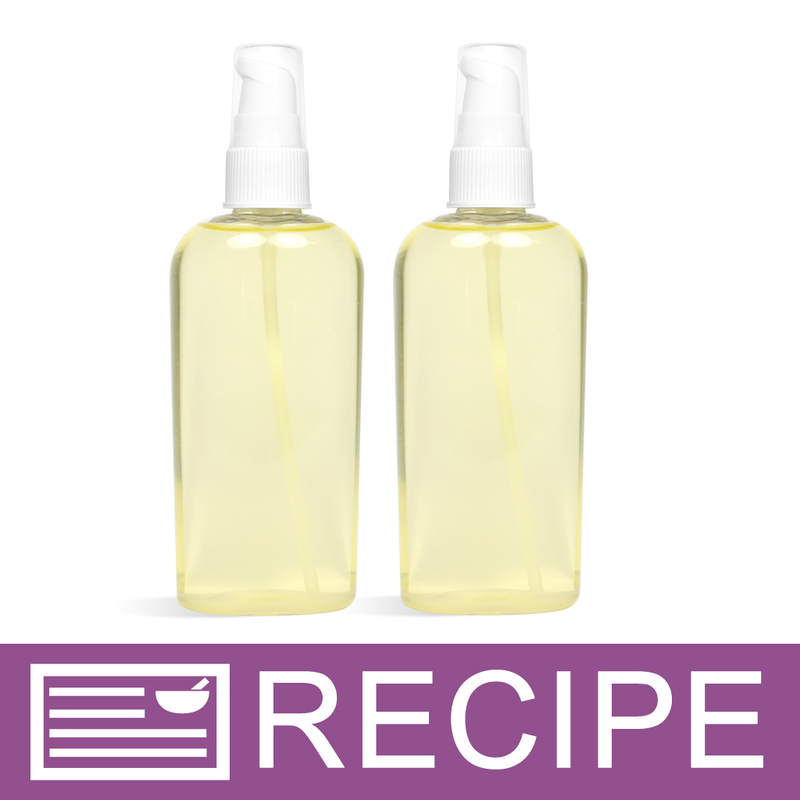 COMMENTS: I used this to reduce the greasiness of my lotions, creams and primarily my bar lotion.I always use isopropyl myristate to dilute fragrance blend oils. The result is a dry velvety feeling. WSP thanks for adding this on your line. I will not make bar lotion without this plus no shipping charges that's AAAAA PLUS. 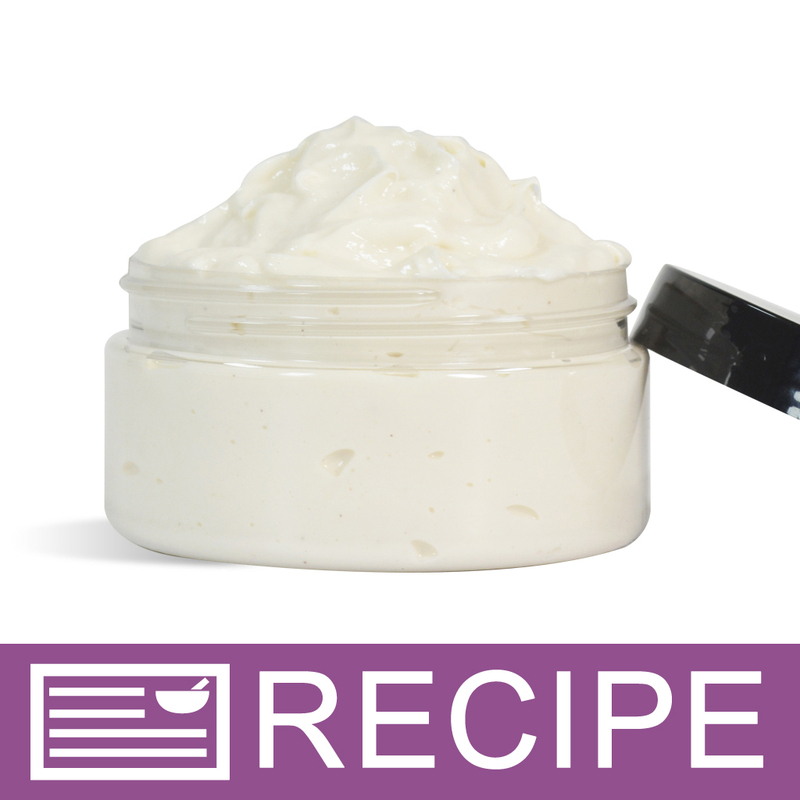 "Crafters Choice™ Isopropyl Myristate "
COMMENTS: Bought to reduce the greasy feeling in a whipped body butter recipe. COMMENTS: This stuff works great!! Saw the recipe for body oil, non oily, and used this as recommended. Incredibly soft and silky, no greasy feel to the skin at all. I also used it with the sprayable perfume base, just awesome!! Thanks for another great product!! "I made this twice and only the top part of my lotion "rises" or gets fluffy like a soufflé, but the bottom part is more or a lotion consistency. Am I doing something wrong? 2) I added isopropyl to help with the greasy feel. I followed directions and did it at 2% usage but it still feels greasy after putting it on. Why?" Staff Answer You might try whipping this a little longer before letting sit overnight. The more air you whip into the product, the more it will rise. The second part of your question was answered under Isopropyl Myristate. 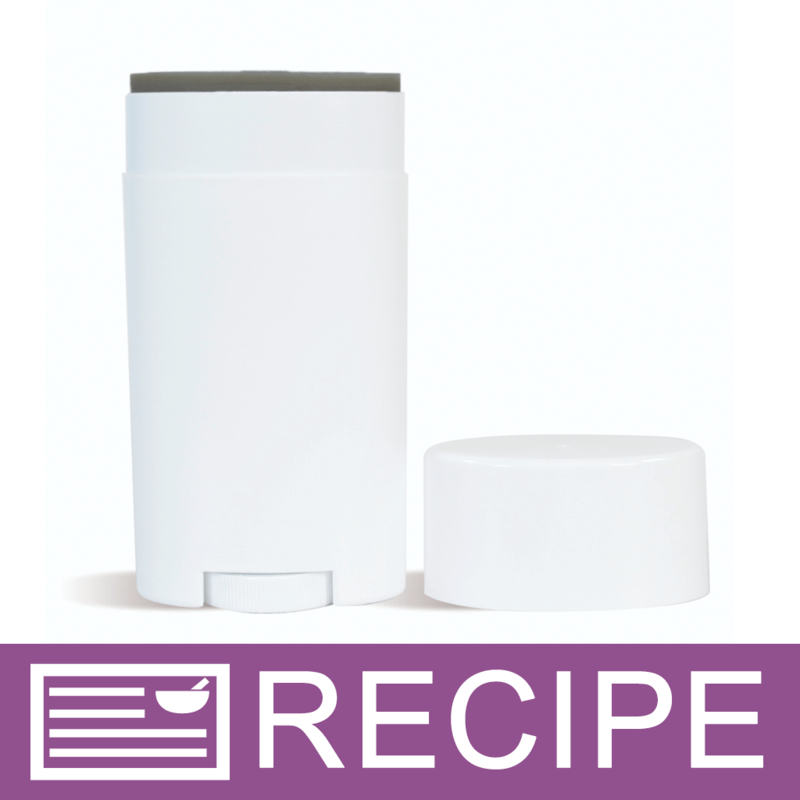 "I added this in the Lotion Soufflé Recipe, and the lotion still feels very greasy after applying. I mixed it in with the oil portion at 2% usage. Did I do something wrong? Can I increase it or is there a reason I still have a greasy feeling?" Staff Answer The isopropyl myristate can help lessen the greasy feel, but with the amount of oils and butters in this recipe, you will not totally remove the greasy feel. You might try adding Slick Fix or tapioca starch to help with the greasy feel. You might also look for a recipe that contains more "drier" oils and butters that will not feel as greasy. "If I am adding this to heated Oils, do I have to wait for them to cool?" Staff Answer There are no heat restrictions for Isopropyl Myristate so this can be added to your heated oils. "Can I use this in my scrubs? If so, how much for an 8 oz scrub? Thanks"
Staff Answer You can add to scrubs but you will not feel the qualities as you would in a lotion or cream. If looking for something to take away greasy feel in a scrub, we would recommend Slick-Fix. "Hi, Can this product be used in a hair conditioner? And if so, what percentage would you recommend? " Staff Answer It absolutely can! The recommended usage level would be about 2-3%. "I use the Crafter's Choice Shea Butter and Aloe lotion base, but would like to have the lotion be a little more moisturizing. Would this product achieve that goal? " Staff Answer Isopropyl Myristate will give the lotion a silkier feel but it will not help to moisturize. You could add Shea 50, Jojoba Milk or Honeyquat. You could also add a small amount of oil. The lotion will take up to 5% in additives before additional preservatives are needed. "Is this considered Natural? If not what can I use as a natural alternative? thanks"
Staff Answer No, this product is not natural. It would depend on what you are using this ingredient for. If using in a lotion to take away the greasy feel, you might try our Slick-Fix or arrowroot powder for a silky feel. "Salaam, I can use the isopropyl Myristate in deodorant .if yes how much percentage I can use it"
Staff Answer We recommend adding 2-5% of your total product weight for this ingredient. "If I'm making a face wash with witch hazel, water, and wheat germ oil... would this help combine the water and oil?" Staff Answer Isopropyl Myristate would not combine water and oils. You would need to use a solubilizer such as Crafter's Choice FO & EO Modifier or Polysorbate 20. "Hello I'm making a Hemp seed oil butter can I use this to help with the oil feel Thank you"
Staff Answer Yes, the IM can be used with the hemp seed butter, although hemp oil is one of the more drier oils. "If i am using this in 16oz crafters choice lotion base to cut down on the tacky/greaseiness... how much would i use?" Staff Answer For any of our lotion bases, we recommend adding no more than 5% additives. If adding fragrance, say at 2%, then you can add up to a maximum of 3% IM in your lotion. 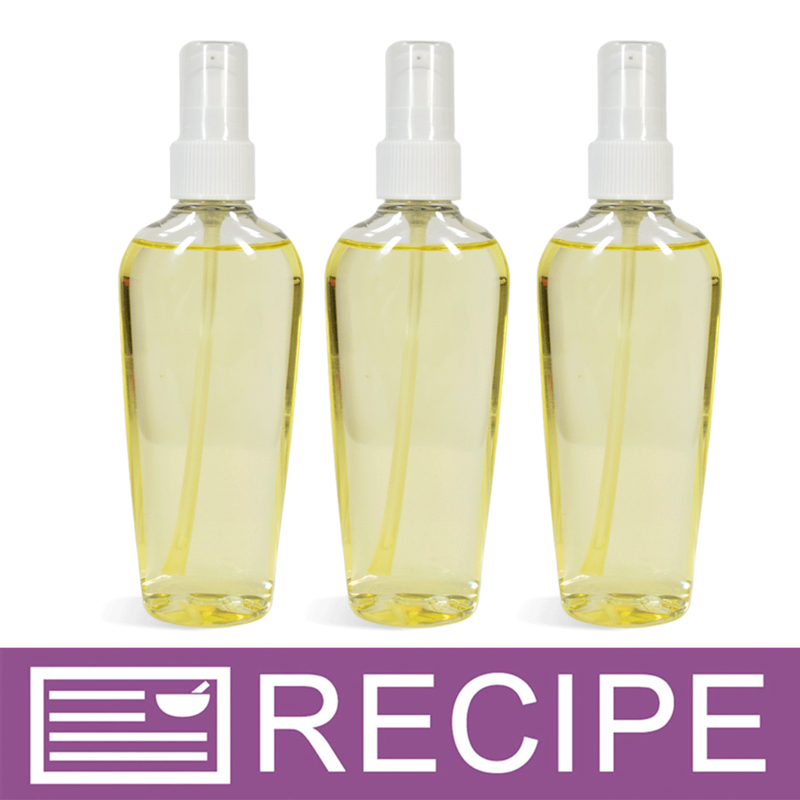 "I am creating a body oil spray and would like it to have that less greasy, more of a "dry oil" feel, would this help with that? Would amount would I use for a 2oz spray that contains other various oils (coconut, apricot kernel..)? Thank you-"
Staff Answer This will help take away some of the oily feel to your body oils. You will need to test to see how much you may need to take away that greasy feel. Normal levels for a body oil are 30-40%. We recommend starting low, then added more as needed. "Is Isopropyl myristate considered a fragrance fixative? Some of the FO I use in my lotions smell wonderful but don't seem to last on the skin. " Staff Answer Isopropyl Myristate is not a fragrance fixative. It is a wonderful lotion additive that helps take away the greasy feel of lotions and also helps give it a satin, smooth feel on the skin. You may want to check the IFRA guidelines for your particular fragrance. We normally recommend adding fragrance to lotion at 1-2%. Check to see how much fragrance you are adding to your lotion. You may be able to up your percentage to help make the fragrance last longer. "What is the difference between this and cyclomethicone when using in lotions/creams?" 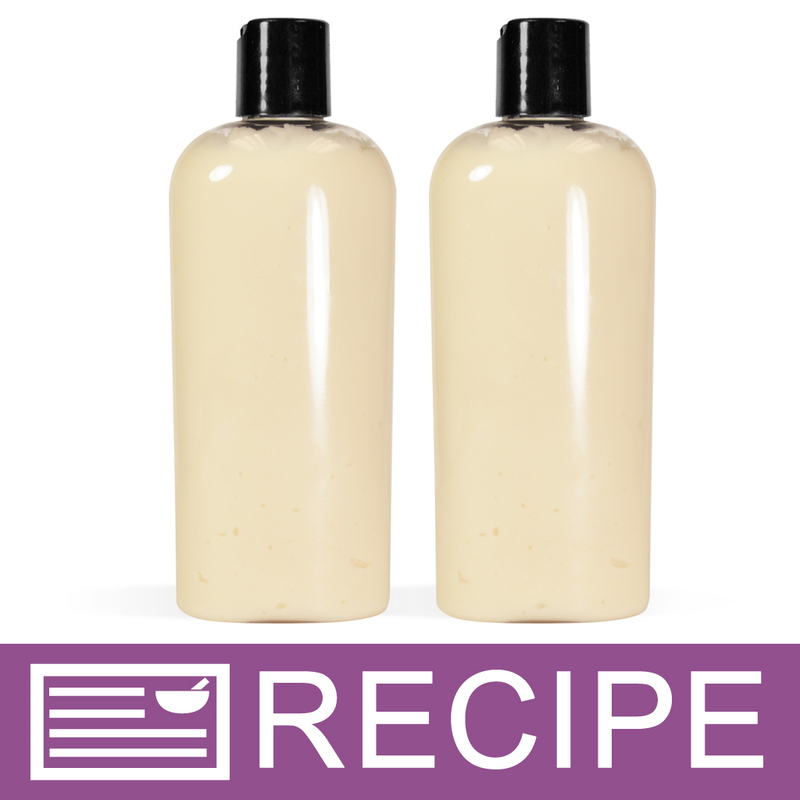 Staff Answer Both ingredients produce similar results - making the lotion silky without an oily feel. "Hello can i use Isopropyl Myristate in face products i am trying to make facial oil can i add in to that to have silky feel so the oils won't feel too oily "
Staff Answer IPM will help cut the oily feel. For that silky feel you may want to try cyclomethicone or dimethicone. They are very common in lotion formulas. "Can this product be used in lotion candles?" Staff Answer The purpose of Isopropyl Myristate is to reduce the greasy feeling that is sometimes experienced with lotions and creams. If your intention is to use the lotion candle as just a hand or body lotion, then the addition of this product would be fine. If you intend to use the lotion candle as a massage candle then it would be best to leave out the Isopropyl Myristate to ensure that your product has enough "glide". "Do I use this product in place of tapioca powder to cut down greasy feel of body butter or in addition to tapioca powder?" Staff Answer You can use this in place of the tapioca starch or you can use a combination of the two. We recommend testing all substitutions in a small batch before making a larger batch for retail. You alone are responsible for product and recipe testing to ensure compatibility and safety. "Is Isopropyl Myristate considered a Vegan ingredient and natural?" Staff Answer No, Isopropyl Myristate is not a natural ingredient. It may be considered vegan in that it does not contain any animal bi-products but we do not carry vegan certification for any of our products. 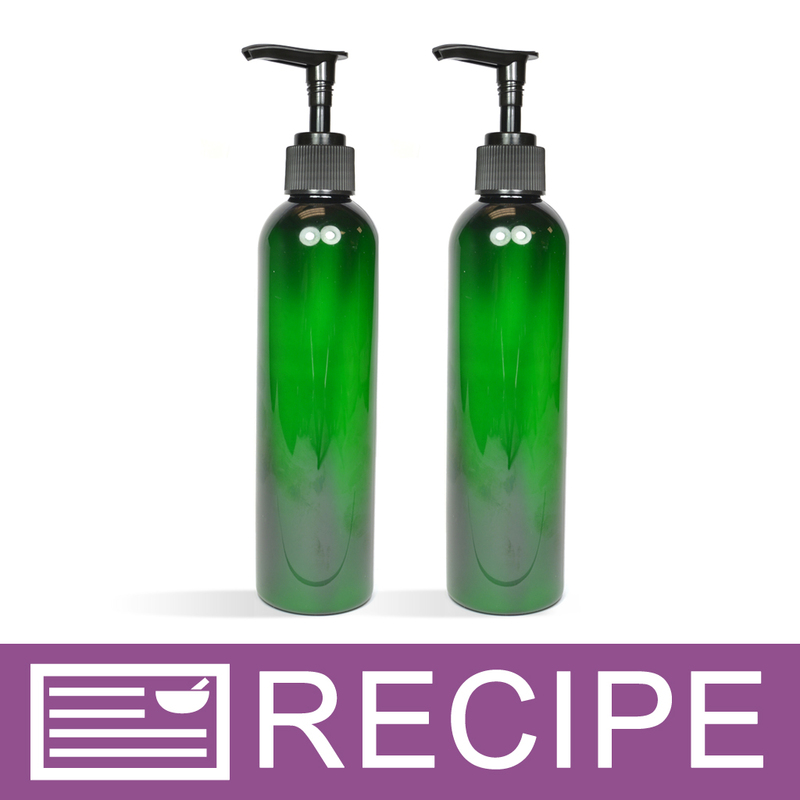 "Can this product be used in a body scrub that uses salts (i.e. epsom salts etc) and an oil base such as jojoba oil so it doesnt feel extremely oily after exfolation?" Staff Answer Yes, you will need to test your final product to ensure optimal performance. "Hello, when I received this product from your store (one big and one little bottle) the sealers had gone (disolved by the product). May I still use this product ? Their is the sealer stuff inside the liquid now :-( "
"I think I'm a little confused, but don't want to sound like a fool asking for clarification. Oh well, I'll ask anyways lol. This isopropyl myristate says it gets rid of the "greasy" feel. Does that effect any of the other benefits the product has to offer, example: nutrition, moisture.....?" Staff Answer No, this product will not affect any of the other benefits of the lotion. "I wanted to make a butter formula using your Shea Aloe butter base and Grapefruit essential oil. Can i add this to the Shea Aloe butter base and at what percentage?" Staff Answer Yes, you can add Isopropyl Miristate to our Shea Aloe Butter base. Isopropyl Miristate counteracts the “oily” feel in some lotions and provides a soft and silky feel. The "Learn to Use" tab recommends a usage rate of 2-5% in lotions and creams. "Can this be used in lotion bars to counteract the greasiness of the oils?" A fantastic product! Yes. Start out with 5% and work up from there. "Can Isoproyl Myristate be used in conjunction with Cyclomethicone for a "dry" oil perfume spray? If so, what are the percentages you suggest?" Hi, yes it can. However, you should bear in mind that Isoproyl myristate not only cuts down on that greasy feeling but it aids in helping oils to penetrate your skin. This would be great for a body oil spray with a low level of fragrance oil but perhaps not for a perfume spray which would have a much higher level of fragrance. Cyclomethicone on its own is better for a perfume spray as it will deposit the fragrance and then evaporate. "When do you add the ispropyl myristate to lotion formulations? During emulsification or after? Can I add it to a lotion that's already cooled down? Any specific temperature or pH requirement when adding?" Hi, Isopropyl Myristate should be calculated as a percentage of the oil phase and added to the heated oils portion of your lotion formula. It shouldn't be added after the lotion has already cooled down. As such there is no specific temperature or pH requirement when adding as it would be added at room temperature and then heated.
" 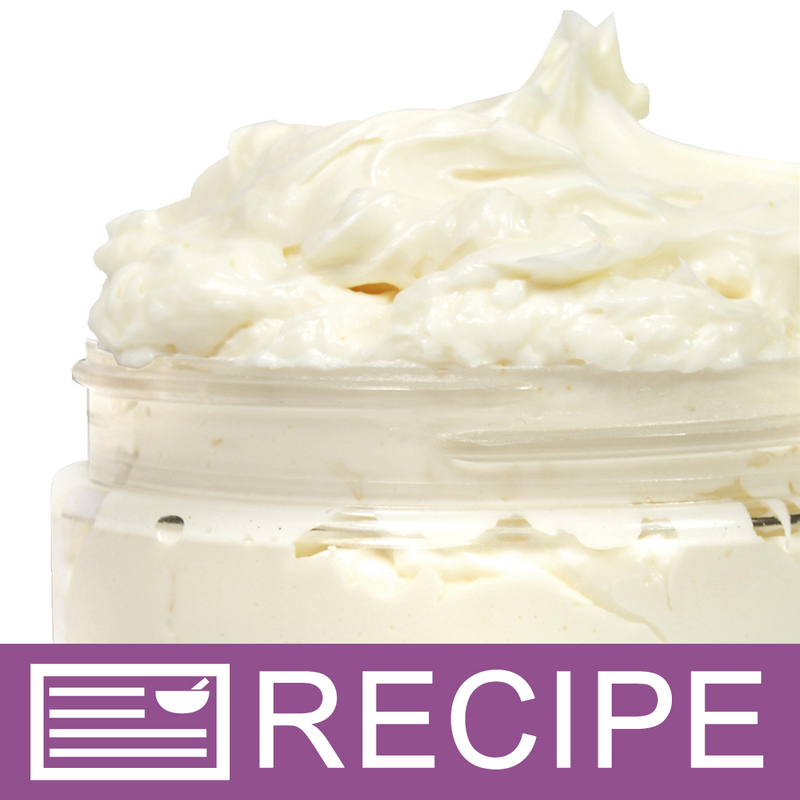 How much do I use in whipped Shea butter to cut down on the greasiness.Thank you." "Is the Crafter's Choice Isopropyl Myristate derived from any animal products?" Staff Answer Isopropyl myristate is a synthetic oil manufactured by condensing myristic acid with isopropyl alcohol. It is not derived from animal products.